Back in October, we delivered the happy news that Stuart "Super Famicom Guy" Brett's Super Famicom: The Box Art Collection had found a publisher and would be coming to store shelves in the near future. Bitmap Books has now revealed that pre-orders will open on January 2nd, giving you something to look forward to early in 2016. 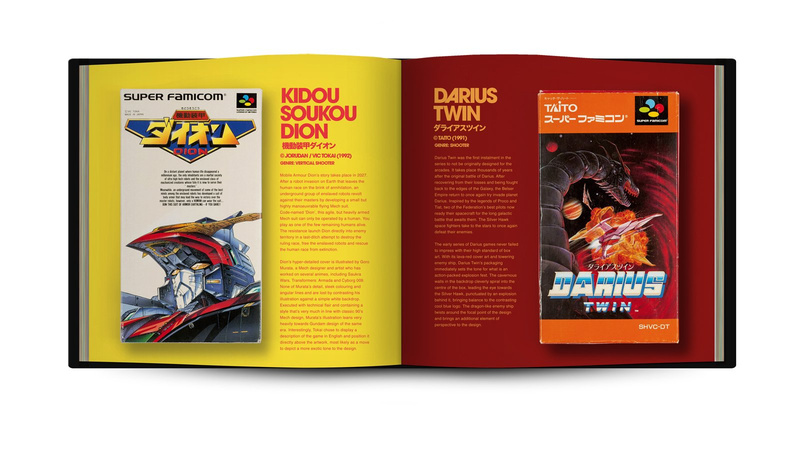 A lavishly-produced product which focuses on the gorgeous cover art which accompanied Super Famicom releases, the book will be edited by legendary games journalist Steve Jarratt (EDGE, Total!). If you're keen to get your hands on this book when it launches, head over to the official site to register your email address so you're notified the moment orders are open. I was hoping this would be ready for Christmas. Oh well, something to look forward to in the bleak winter months. This looks great! I have the impression there are other coffee table books out there with game box art, or am I mistaken? I've had my eyes on this for quite some time. Again, I WISH I could afford this. Yup, I'll be ordering this on the 2nd. Hope it doesn't sell out too quickly.